Suitable for home, office and more! Thank you for sharing but the postage seems a bit steep. 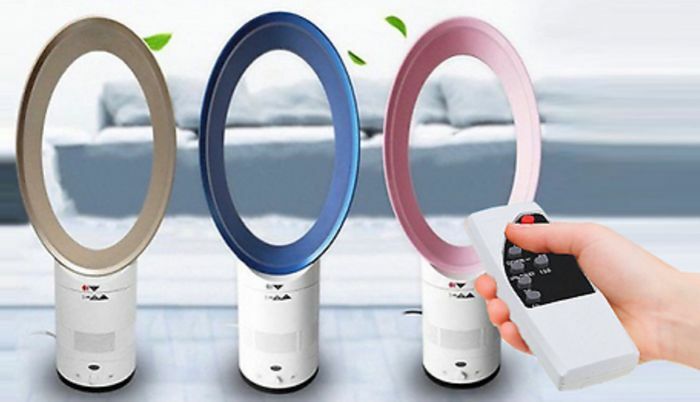 Well look at the big picture, you’re getting the fan for under £40 in total which is over £200 less than a Dyson, which I think is still a bloody good deal. If you disagree nobody is forcing you to buy one. Yep, they'll be double or triple the price in the summer, that's if you can get one at all!! They're also a lot bigger than they look in that photo! Put it on the fellas card. I gave him children so its only fair he buys me one now to help with the hot flushes the menopause brings fab price thanks for the share. Good find and great offer - I hope these are good quality. Thank you for sharing. Might need one of these if weather is as hot as last year! !